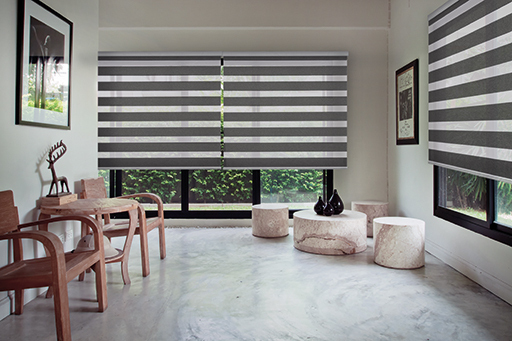 Vertilux provides technical support for different areas, including the manufacturing, installation, cutting and motorization of blinds and shades. Our technicians travel to visit our customers and we invite our customers to visit Vertilux, all of this to ensure that each process is as effective as possible. Vertilux provides all-around marketing support. Whether our customers are attending a trade show, need samples, are opening a new showroom or wish to engage in co-branding efforts, Vertilux is ready to provide the needed support. Vertilux gives constant commercial support at all stages of the sale. We organize seminars to fully train our customers’ sales representatives and we even go with our customers to visit their customers. With Vertilux’s Cut Yardage Program, we keep the inventory and our customers order what they need when they need it. 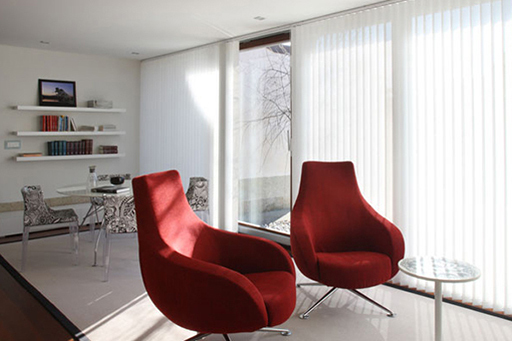 Vertilux offers customers access to all of our roller shade fabrics without having to invest in a large inventory. 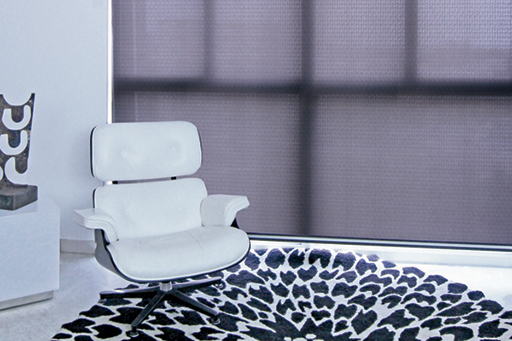 We commit to having our entire collection of roller shade fabrics in stock, ready to be shipped as soon as they are needed. Vertilux takes care of all of the management and logistics needed to transport products safely from our warehouses to our customers’ warehouses. Vertilux provides machinery maintenance for customers of Asco machinery. Our technicians will visit you on site to ensure that your machinery is functioning properly, increasing your productivity. Vertilux has customer service representatives in different locations to ensure that we can answer your questions as efficiently as possible and in a timely manner. Vertilux’s main offices, warehouses and samples department are located in Miami. However, we also have distribution centers in Los Angeles and Dallas. Having warehouses in different strategic locations expedites the dispatch of products. At Vertilux, we work with specialized engineers who are constantly designing and redesigning components using 3-D printing machines, to improve our customers’ experience with our products. Vertilux carefully and thoroughly tests all of its products to ensure that they are of the highest quality. 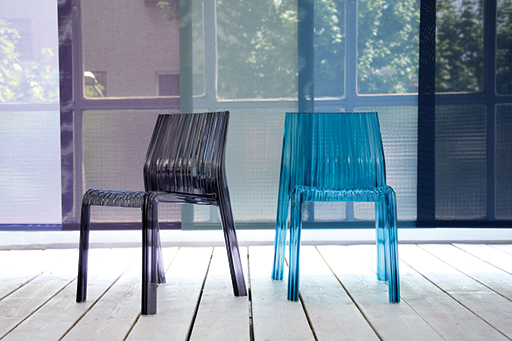 We provide different types of warranties depending on the product type and conditions of use. 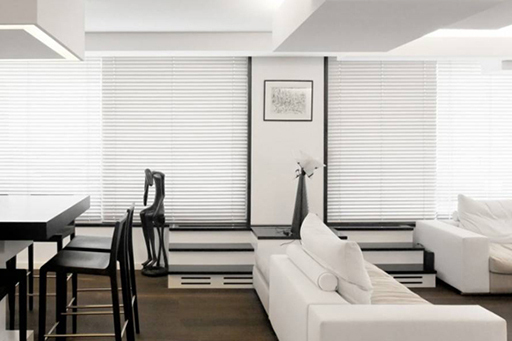 Vertilux Contract provides specialized product offerings that make it easy and efficient for architects to specify window shades. Whether the project is in the multifamily residential, commercial, hospitality or health facilities sector, we have the products that fit each and every project.